Present us the most valuable thing to you in your life. The contest is open for creative ideas on “My precious” – how and what it applies to you. Note: The approval process is going to be stricter based on the feedbacks. Please enter relevant photos. There is a limit of 5 photos per user for this contest. PRIZE DETAILS: The new, colorful, clip-and-go iPod shuffle. ELIGIBILITY: Open to photographers worldwide 18+ Not eligible to enter? - Find contest where you are. COPYRIGHT: Entrants must be the rightful owners of any/all copyrights associated with submitted image(s), or else must have explicit permission to distribute the image(s). Copyright violations will result in immediate disqualification. By submitting an image entrant retains full ownership of the image. 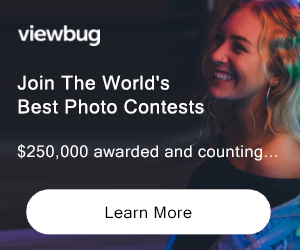 USAGE RIGHTS: By submitting an image, entrant grants fContest rights to use the photos in the context of online promotions for the contest itself or the website.